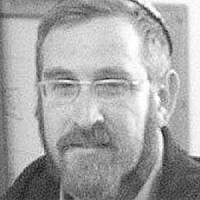 Yehudah Glick is the founder of the LIBA organization which advocates for equal rights on the Temple Mount. In November 2012, he survived an assassination attempt at the hands of an Islamist terrorist. He is currently running for the 20th Knesset as number 33 on the Likud party list.